Welcome to Solander Seafood & Fishing, New Zealand. Solander is a family owned fishing company operating in both New Zealand and Fiji. 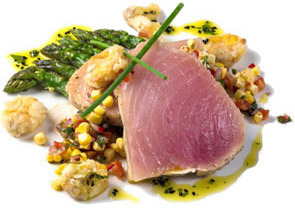 Solander has a long history in the New Zealand and Fijian seafood industries. The company has established itself as a supplier of high quality export grade fish worldwide, to its key customers in Japan, USA, Australia, Europe, China and New Zealand. The emphasis on quality is achieved through owning and operating our own vessels. Our quality control starts at the ocean. The company was named after the adventurous and meticulous Daniel Solander. He is best known for his work with Joseph Banks on Captain Cooks first Pacific Voyage. Many Pacific fish and plant species were named by Banks and Solander. Mouthwatering fresh seafood, delivered to your door, anywhere in New Zealand. 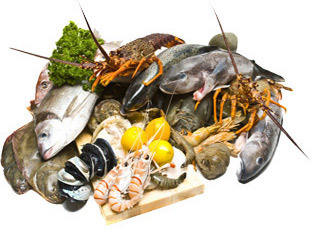 High quality export grade seafood to Japan, USA, Europe & NZ. Solander specialises in catching and providing high quality fresh seafood to its customers in New Zealand and around the world. The emphasis on quality is achieved through owning and operating its own vessels and having a dedicated customer service team. Solander’s quality monitoring program starts on board its vessels at sea and continues right through to point of delivery and a satisfied customer.